Saturday, January 26 from 10:00 a.m. until 6:00 p.m.
Sunday, January 27 from 11:00 a.m. until 5:00 p.m.
Travel expert Marian Goldberg of Goldberg on Travel, will share affordable yet incredible itineraries, specialty tours, and culinary experiences in Japan. 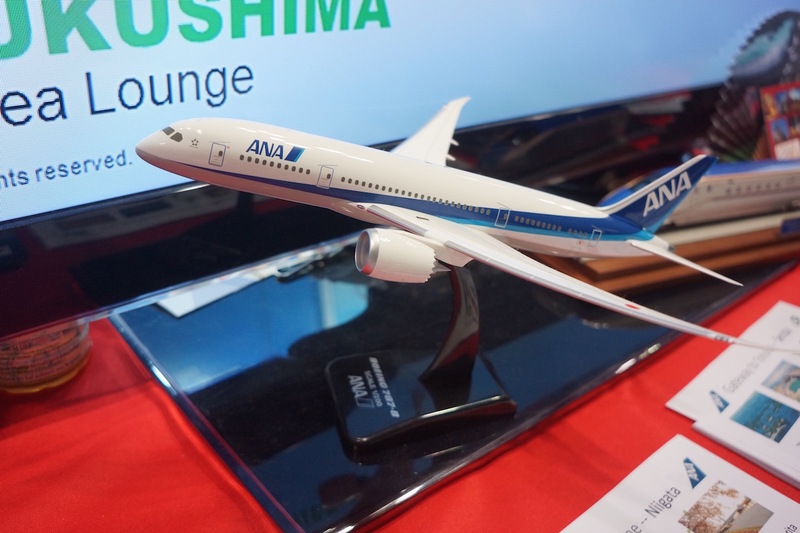 Ask her about unique lodging, bullet trains, rail and air pass tips, and the 2020 Olympics. Saturday, January 26 from noon until 12:45 p.m.
Saturday, January 26 at 12:15 p.m. and Sunday, January 27 at 1:15 p.m. Performing on the Asia stage is Candy 5, the world’s first female Amezaiku artist. Amezaiku is the traditional Japanese art of shaping molten candy into animals and other objects. Candy 5 studied under Master Kimura Takeo and has entertained audiences around the world, including those at Disney World’s Epcot and NASA. 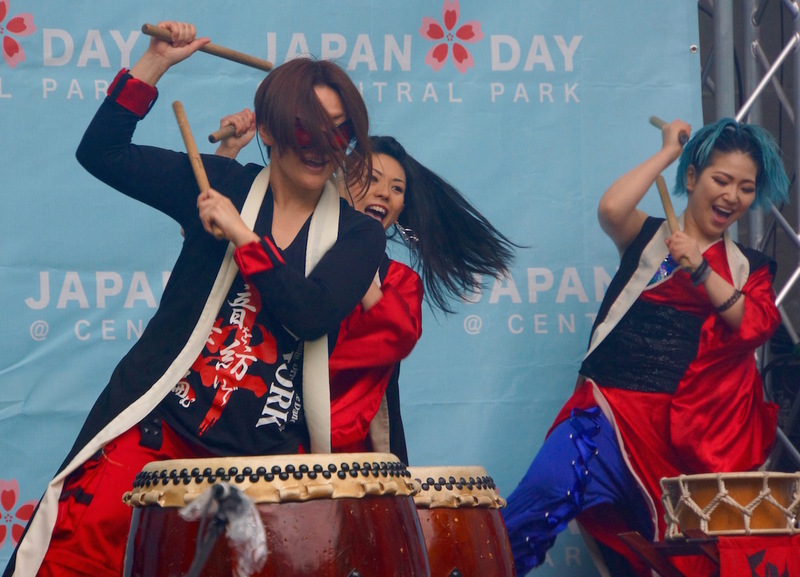 Saturday, January 26 at 1:45 p.m.
COBU is an all-female Japanese taiko drum and dance company based in New York. These badass women combine elements of traditional Japanese taiko drumming with rhythmic tap dancing. Their performances have received rave reviews from both The New York Times and the Chicago Sun-Times. 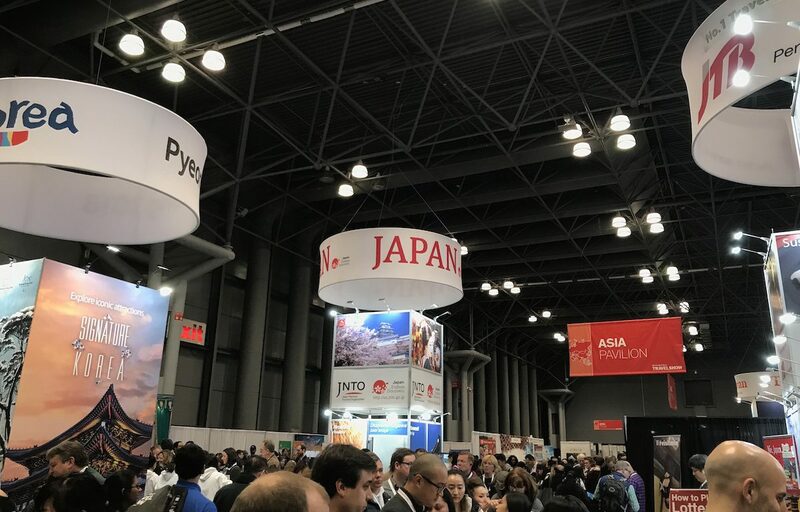 Make sure to visit the Japan booth where you can speak to Japan travel representatives, pick up brochures of trending destinations, and find affordable package deals. 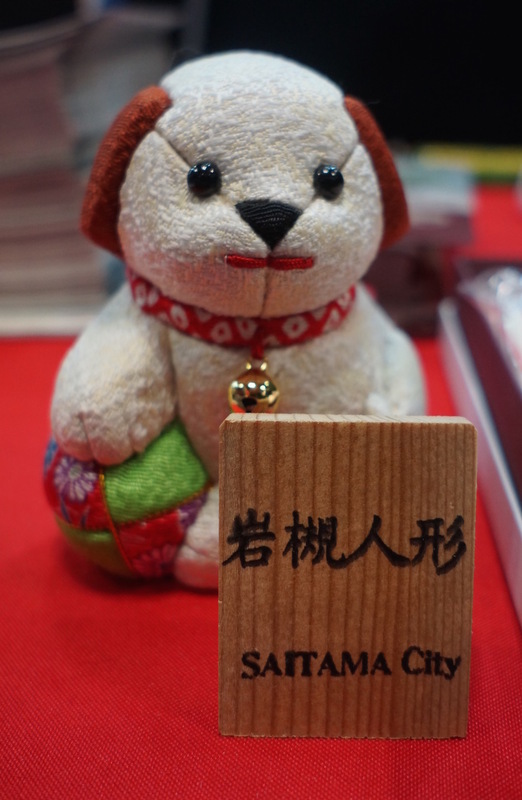 You’ll learn about all that Japan has to offer, from hot springs to castles to amazing cuisine. 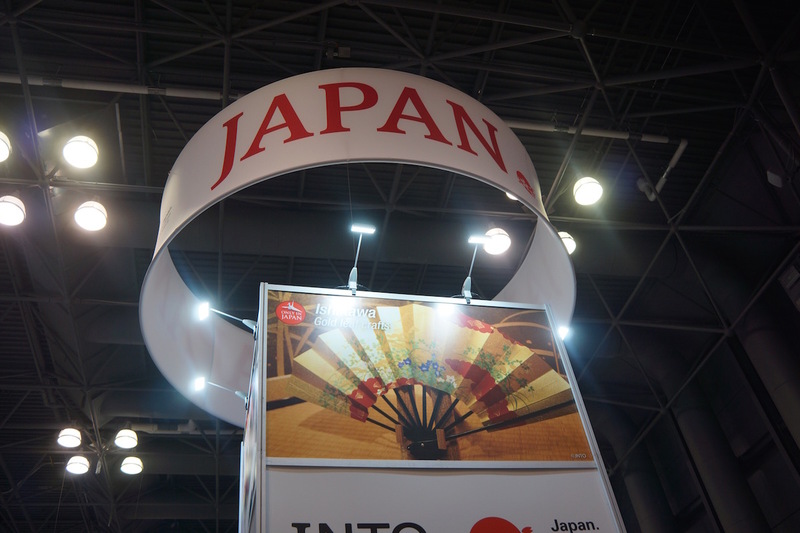 Of course, Japan isn’t the only destination; there will be more than 550 exhibitors from 170 countries as well. 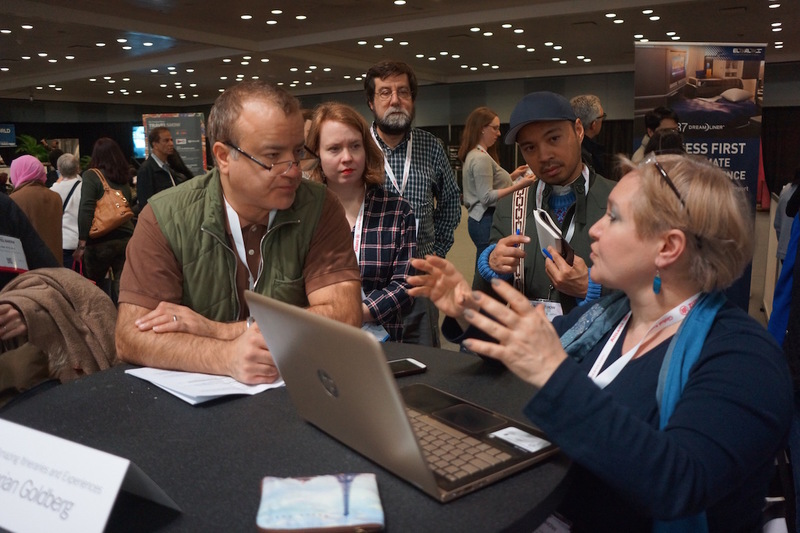 For more information and to purchase tickets, please visit The New York Times Travel Show’s website.